Whether you love high heels or flip flops, you want them organized and easy to find. We're here to help you do just that with complete closet systems that are stylish and functional. Visit our showroom to see everything from basic closet shelving to complete wardrobe storage. 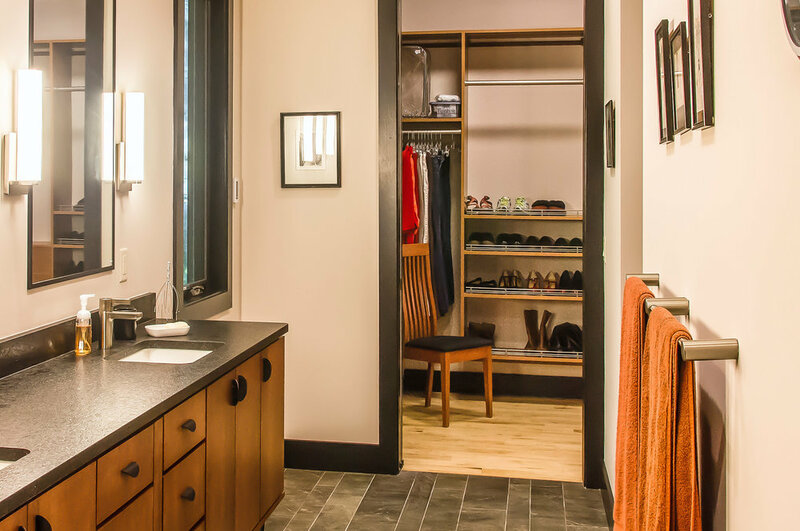 Our team has the expertise to design a closet plan that will work, best for you!